What makes your heart beat faster? 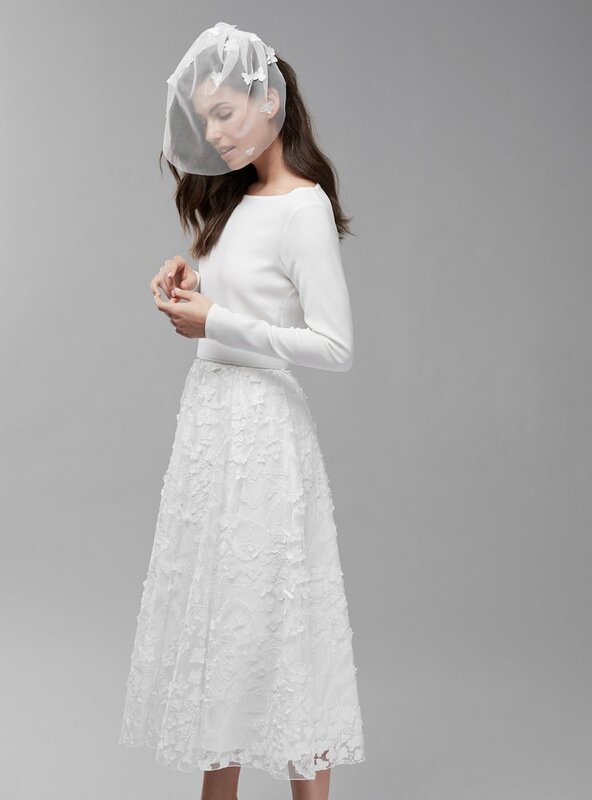 Off white, maxi length, lace or like a princess in tulle - also a civil wedding ceremony requires a little white dress that's charming and romantic. Our mix and match concept offers you the possibility to assemble the dress of your dreams also for your civil wedding ceremony. Getting married at city hall or the civil registry office is becoming an increasingly central part of every wedding as more and more couples do without a church wedding for different reasons. Whether a church wedding is part of the ceremony decides every couple for themselves. But one thing is certain: a civil wedding must be done in order to get officially hitched. All the more unforgettable and special should this event be if the civil wedding ceremony is the key event when starting married life. 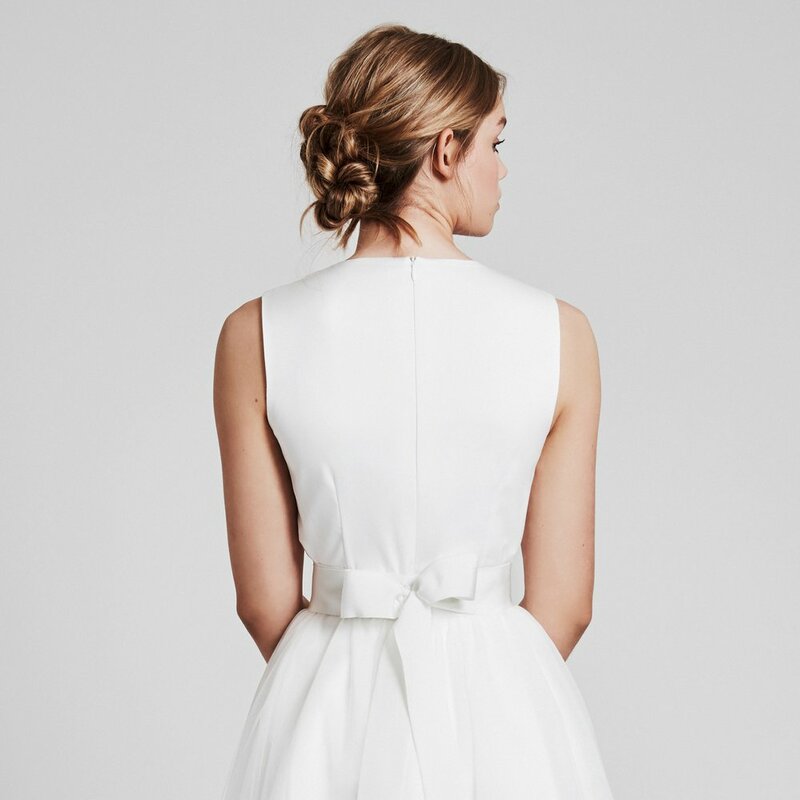 Simple and romantic: classic ivory evening gowns or maxi dresses make perfect wedding dresses. You will look stunning in embellished elegant lace, flowy plain fabric or extravagant tulle skirts. 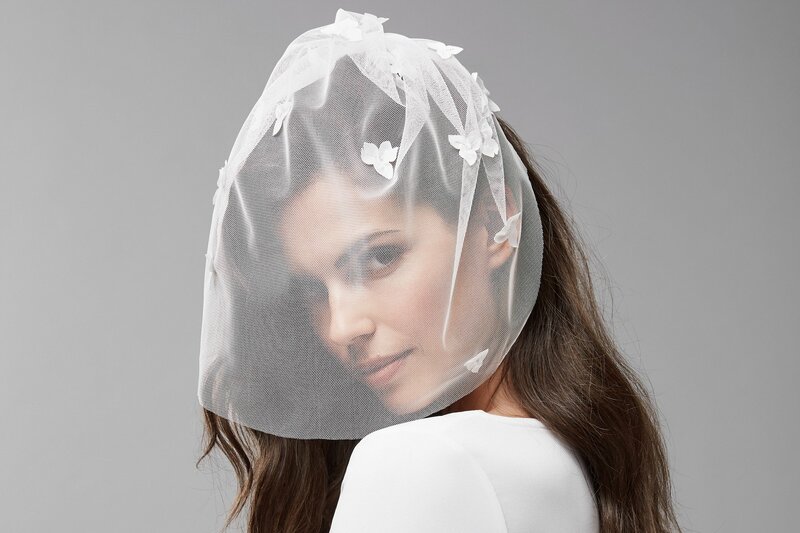 It's the perfect pick for the modern bride. 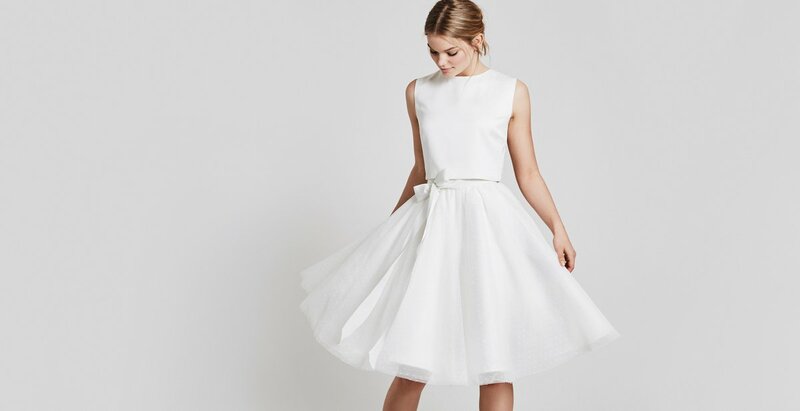 Mini and midi lengths: are you already wearing the big traditional wedding dress to church? 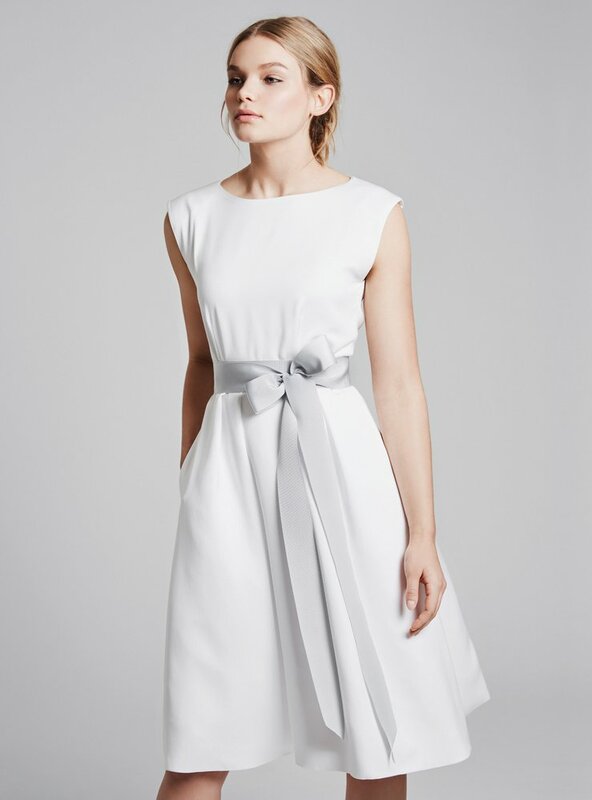 Then choose the perfect short little white dress for your civil wedding ceremony. At piqyourdress you find skirts in various lengths and materials, offering tons of options for the perfect outfit. 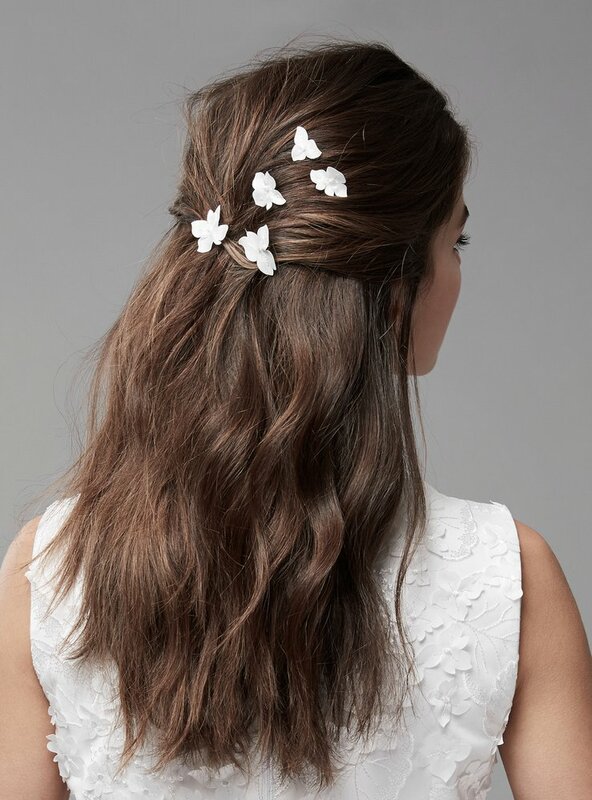 Say yes to high quality fabrics, embellished laces and elegant cuts that you will continue to wear after the big event, combined in many different ways with your other daily favorites. 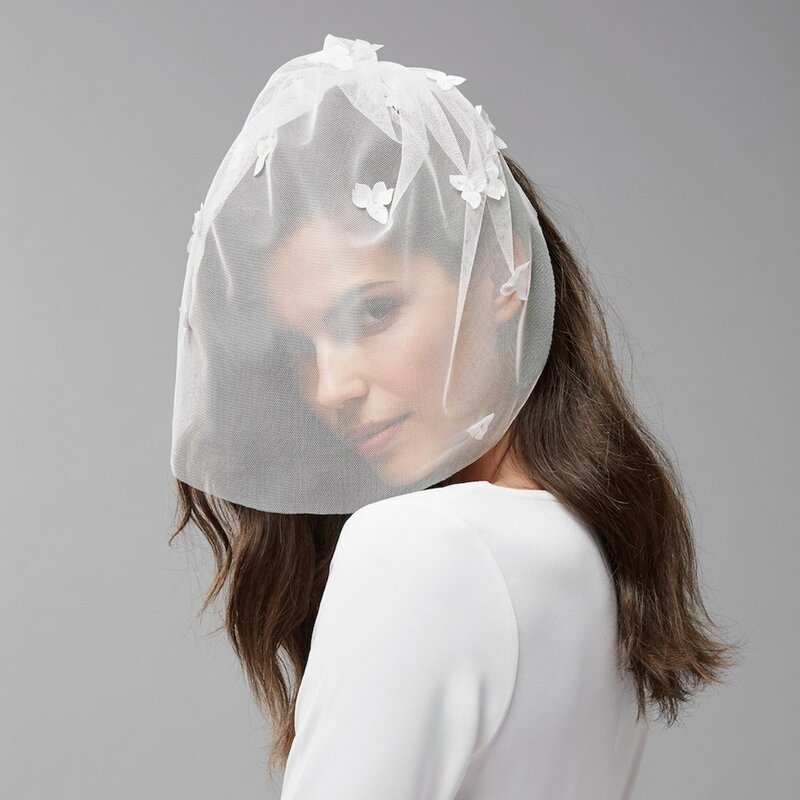 We love to help you find your perfect match at a fitting in one of our showrooms, assembling your individual bridal look for your wedding ceremony. 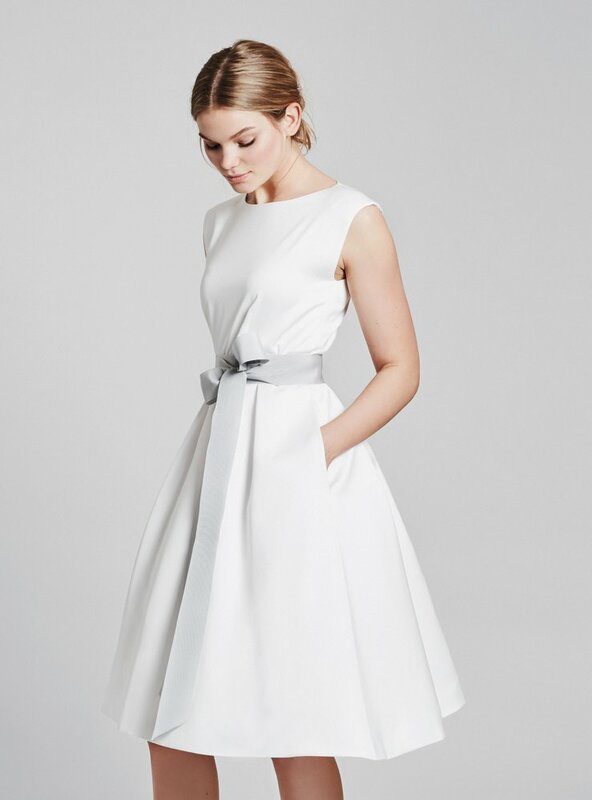 We also offer lots of beautiful options for a civil wedding outfit that will make you look stunning and feel amazing.